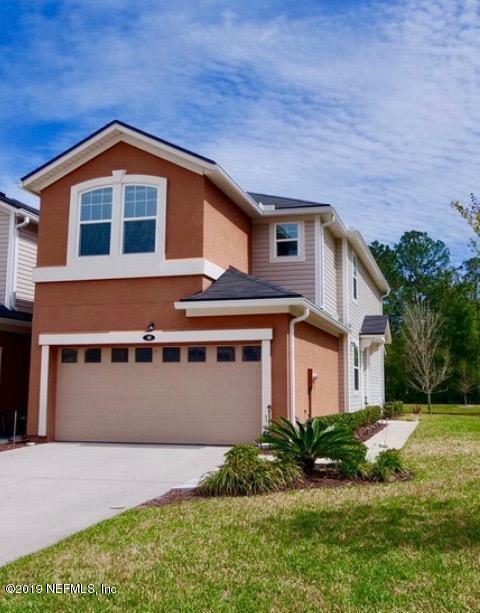 Beautiful 3 bedroom 2.5 bath END unit! 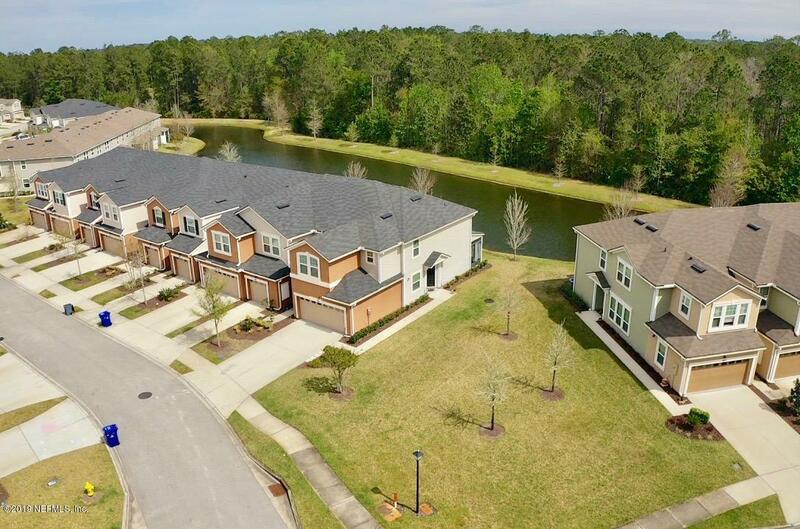 This townhome includes a screened in patio with ceiling fan overlooking a peaceful pond and wooded preserve! This original owner exceptionally maintained the home with many upgrades, including recessed lighting, tray ceiling in master bedroom, a garden tub, walk-in shower, stainless steel appliances,raised vanities, laundry room cabinets, upgraded countertops in the kitchen and many more! Relax by the community pool and playground. Located in top St. John's County school district with easy access to I-95, shopping and dining. It's a MUST SEE! !